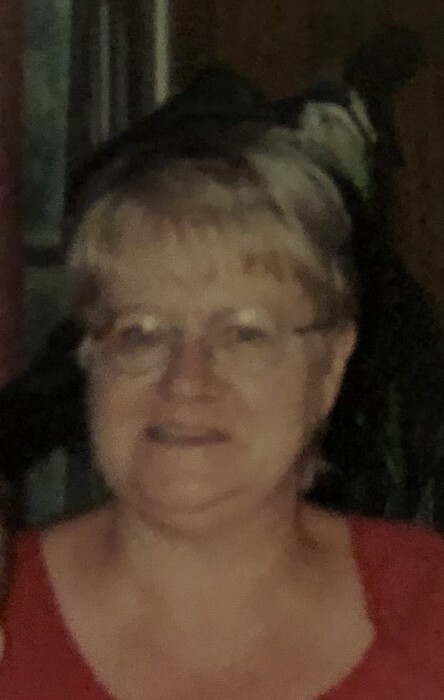 Kathleen S. McFadden, 72 of Autumn Grove in Harrisville passed away February 12, 2019. Kathleen was born August 9, 1946 in Sandy Lake at her family farm, she was the daughter of the late Martin and Lorraine Farrell. Kathleen graduated from Lakeview High School. She retired from George Junior Republic in Grove City as a cook but had previously been employed at Cross roads in Barkeyville as a cashier. Kathleen was known for her homemade cookies. She loved her family and enjoyed spending time with them. Preceded in death by her parents and sisters Mary Ann Hart and her husband Alan and Elizabeth Jean Estes and her husband Paul, her brothers William and David Farrell; brother in laws Ralph Hettick, Tony Bartolone and Raymond Lofink. The family suggests memorial donations be sent to St. Jude's Children's Hospital P.O. Box 1000 Dept. 142 Memphis, TN 38148-0142, Graves Disease Foundation P. O. Box 2793 Rancho Santa Fe, CA 92067, USO PO Box 96860, Washington DC, 20077, or to the Butler County Veterans Services 124 West Diamond Street, Butler PA. 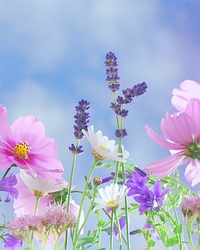 The Larry E. McKinley Funeral Home, Clintonville PA is handling the arrangements.